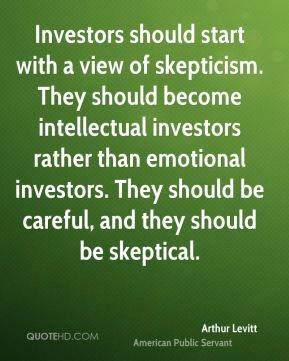 Investors should start with a view of skepticism. 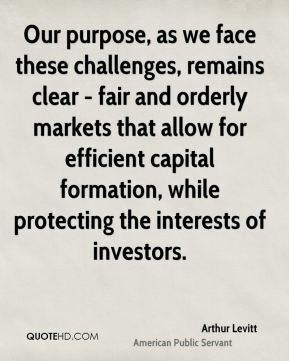 They should become intellectual investors rather than emotional investors. 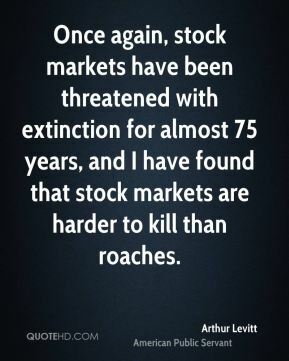 They should be careful, and they should be skeptical. 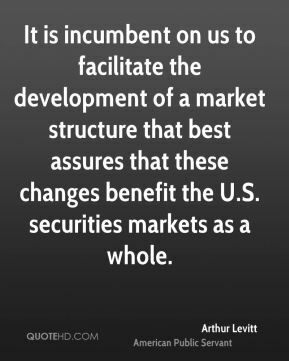 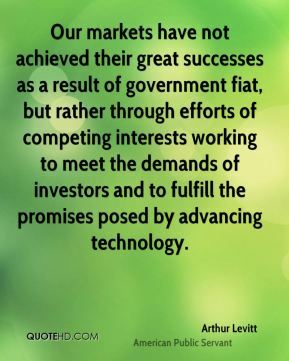 It is incumbent on us to facilitate the development of a market structure that best assures that these changes benefit the U.S. securities markets as a whole. 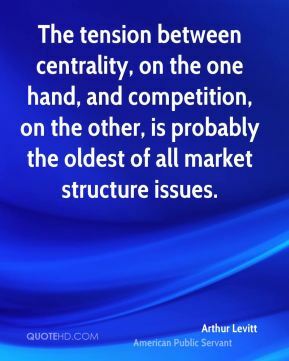 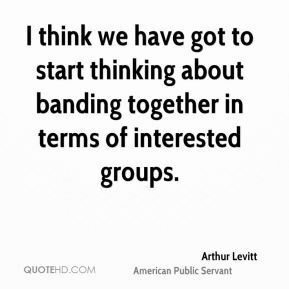 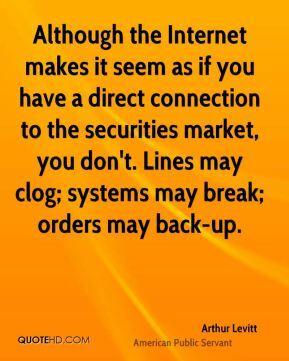 The tension between centrality, on the one hand, and competition, on the other, is probably the oldest of all market structure issues. 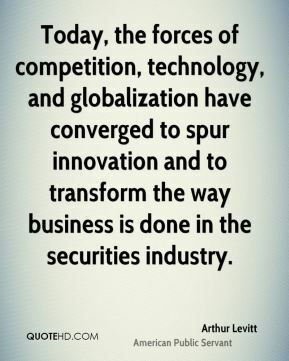 Today, the forces of competition, technology, and globalization have converged to spur innovation and to transform the way business is done in the securities industry.